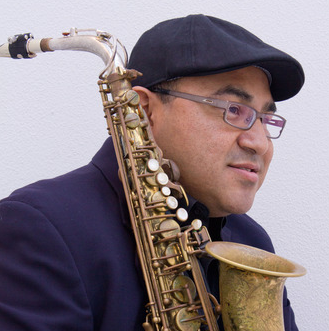 Saxophonist and composer Hermann Lara is a product of the San Francisco’s jazz sound and tradition. 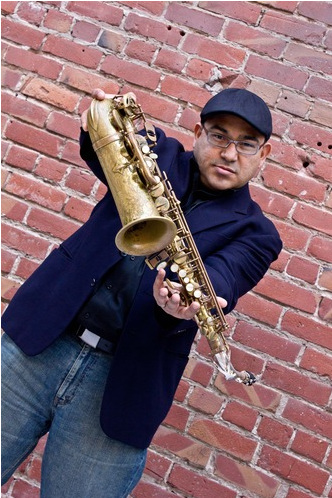 Born and raised in the City’s vibrant Mission District, his musical credits range from performances with the local funk group Stymie & the Pimp Jones Luv Orchestra and stints with the Ray of Light Theatre Company to engagements with salsa legends Paquito Guzman and Lalo Rodriguez during salsa’s hey day. 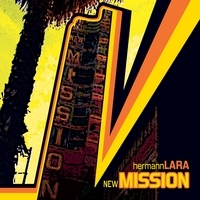 A 20 year veteran of the casual and weekend circuit, he breaks out on his own as leader and solo artist with his debut CD New Mission featuring 6 time Grammy nominee guitarist, Mike Stern. New Mission weaves together musical stories and themes which serve as tributes to the City’s iconic entertainment past & presents melodic commentaries based on the composer’s experiences as a musician and worker in America today. Approaching his second full decade in music, the 40 year old offers his keen sense for musical styling and a full offering of improvisation filled jazz compositions with rhythmic settings based in Brazilian rhythms such as the Partido Alto to a New Orleans second line. 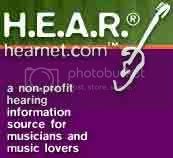 The album covers fusion and groove based jazz and more traditional post bop tunes to a playfully, quirky ballad which are sure to impress. New Mission is a strong freshman outing from an experienced musician.